Mahindra currently offers the Marazzo with a manual transmission. Soon, the company will introduce an AMT, as per a report from Autocar India. The Mahindra Marazzo is currently available with a diesel engine paired with a manual transmission, in 7- and 8-seat versions. Mahindra initially planned to introduce a torque converter automatic in the Marazzo. However, that is still about a year away, if not more, and in the meantime, the company doesn’t want to lose customers looking for more convenience. So, it will launch an AMT option as a stop-gap solution. 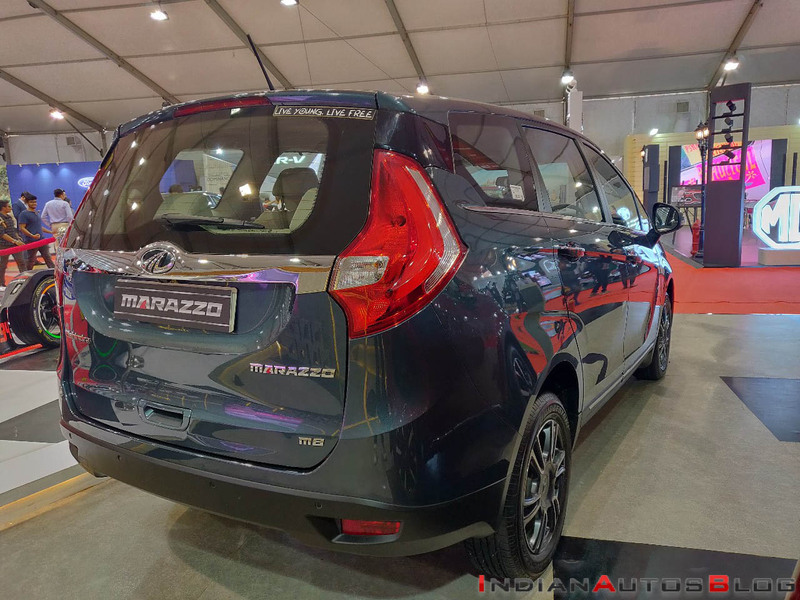 By the end of the next financial year (April 2019-March 2020), Mahindra will upgrade the Marazzo’s diesel engine to comply with the BSVI emission norms. Around the same time, the company will introduce a torque converter automatic transmission and even a petrol engine. The introduction of a petrol engine, most likely a turbocharged unit, would lower the MPV’s entry-price and make it accessible to a wider band of customers. 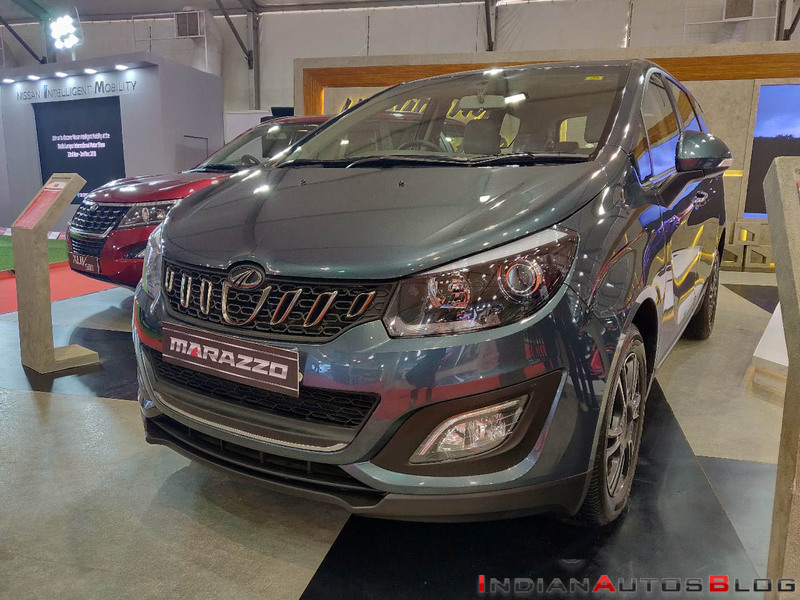 The Mahindra Marazzo is currently available in one mechanical configuration. It employs the D15 1.5-litre turbocharged four-cylinder diesel engine that produces 73.3 kW (99.66 PS) and 200 Nm of torque in Economy mode and 90.2 kW (122.64 PS) and 300 Nm of torque in Power mode. A 6-speed manual transmission channels power to the rear wheels. The fuel economy is rated at 17.3 km/l. In addition to a torque converter automatic transmission, the Mahindra Marazzo will likely gain a turbocharged petrol engine in 2020. Mahindra offers the Marazzo in 7- and 8-seat versions. Prices start at INR 9.99 lakh* and go up to INR 14.30 lakh* (7-seat version)/INR 14.38 lakh* (8-seat version). India’s first 4-star Global NCAP rated MPV sits between the Maruti Ertiga and the Toyota Innova Crysta.